Finally made my way to French Laundry! 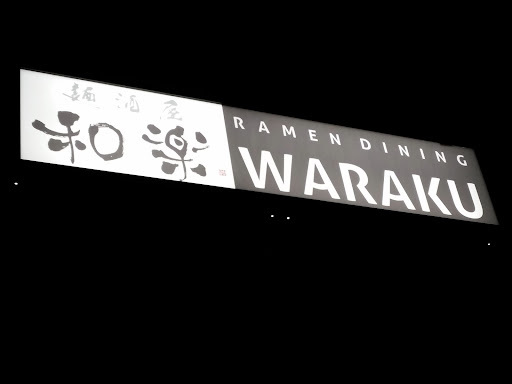 As the mecca of most foodies, I can't believe I've never eaten here (mostly due to a difficulty in getting reservations). Now I can officially say I've eaten at all of the Thomas Keller establishments! Another famous amuse bouche is the bite size Gougères, which is Gruyère cheese puff. 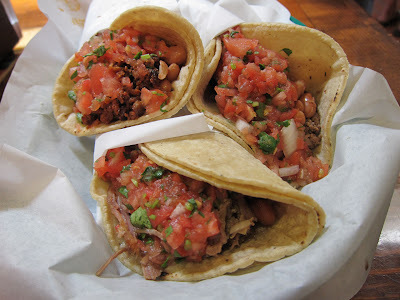 Again, they only give one per person, but its so delicious it will make you yearn for more. Royal Ossetra Caviar (supplemental course) - buckwheat blini, Scottish Sea trout "tartare", flowering watercress, Kendall Farms Creme Fraiche and Hen Egg emulsion. 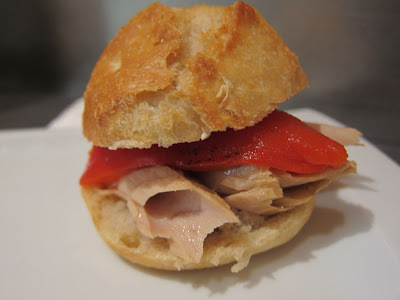 Loved the transition from the savory amuse bouche to this first course. "Oysters and Pearls" - "sabayon"of pearl tapioca with Island Creek Oysters and WHite Sturgeon Caviar. As with most tasting menus, French Laundry changes its courses quite frequently. Fun Fact - this is one of the dishes that is a constant on their tasting menu. Luscious and luxurious is the only way to describe this course. Two butter options for the breads are provided. This beehive shaped butter was the salted butter option. Creamy and sinfully salty. This was the unsalted butter option. Surprisingly, I preferred this butter. Even though it wasn't salted, I found the flavor to be richer and creamier. Many people may put a lot of importance on the courses of tasting menus, but I find the bread selections to be just as important and exciting. Brioche as always was delicious and fluffy. "Carnaroli risotto biologico" (supplement) - "Castelmagno" Mousse, "Beurre Noisette"and Shaved White Truffles from AlbaIn all the excitement of eating at French Laundry, I had totally forgotten that it was truffle season. Only did I realize this double bonus after reading the menu. This definitely wasn't my first time having a white truffle risotto, but the combination is always heavenly. Of course, the white truffle is shaved tableside. I absolutely love the smell of white truffles. Salad of compressed Jacobsen Orchard Persimmons - Hearts of Peach Palm, "Bavarvis", Pearson Farms Pecans, and Black Winter Truffles "Coulis". Another bread session - pretzel bread and French bread. Atlantic Cod "Confit a la Minute"- Applewood - Smoked Bacon, David Little Potatoes, Mustard Greens and Preserved Horseradish. 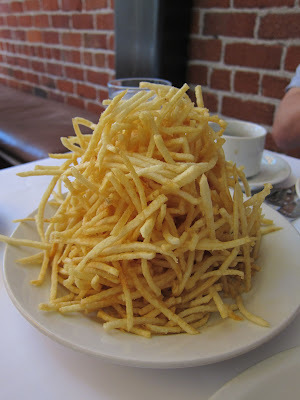 From this picture, the potato looks just like a potato chip, but its actually made up of thin slices of potatoes made into a rosette. Alaskan King Crab "Piccata" - "Choucroute", Compressed Schmitt Farm Apples and Spanish Caper Cream. Liberty Farm Pekin Duck - Garden broccoli, Globe Artichoke, Navel Orange Confit and "Sauce Bigarade". The duck was wonderfully cooked with a thin layer of delicious fat and the skin was crisp and it did remind me a bit of Peking duck. Charcoal - Grilled Japanese Wagyu (supplement)- Sesame Seed "Pain Perdu", Hearts of Romaine Lettuce, Cipollini Onions, San Marzano Tomato Compote and "Steak Sauce". I didn't realize this until after eating all the components together, but it tasted like a deconstructed hamburger. Herb Roasted Elysian Field Farm Lamb - Black Trumpet Mushrooms, Garden Sunchokes, Toasted Sunflower Seeds and "Ancholade". Andante Dairy "Legato"- Garden Fennel Bulb, Green Grape Relish, Cilantro Shoots and Toasted Oat Granola. Citrus jam topped with a black pepper cookie. Salted caramel ice cream and graham cracker crumble. Ginger cheesecake topped with white chocolate. Salted caramel and brown sugar chocolates. Graham cracker and marshmallow, peanut butter and jelly chocolates. 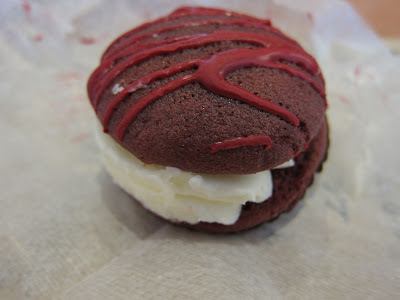 Red velvet and green tea macaroons. Roasted Macadamia nuts with chocolate rolled in powdered sugar. "coffee and doughnuts" - Espresso mousse with fluffy, sugar dusted donuts. The parting gift was a tin box of shortbread cookies. Shortbread cookies don't usually excite me, but these were buttery and delicious. 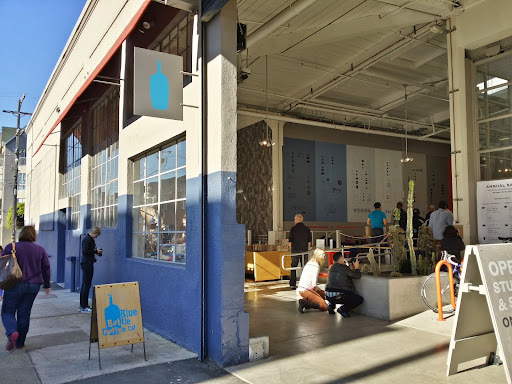 There are a couple Blue Bottle Coffee outposts in the city, but the Heath Ceramics location is an amazing space. 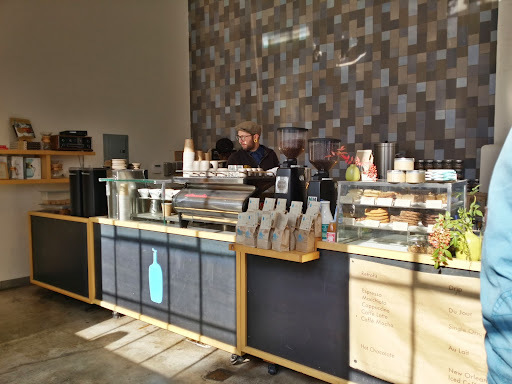 As with all the other Blue Bottle locations, small snacks (cookies and such) are also sold to nibble on when enjoying your coffee. 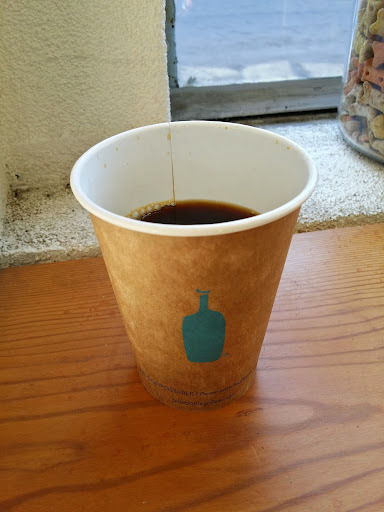 The pour over coffee is my usual order at Blue Bottle and its always very good. 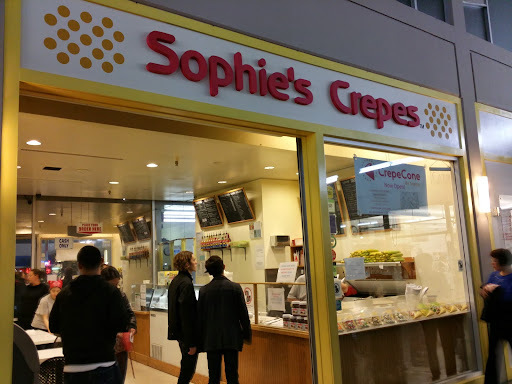 Sophie's Crepes is a perennial dessert favorite in Japantown. I don't think I've ever seen this place without a line in front of it. One thing I love about this place is they take extra care making the crepes. 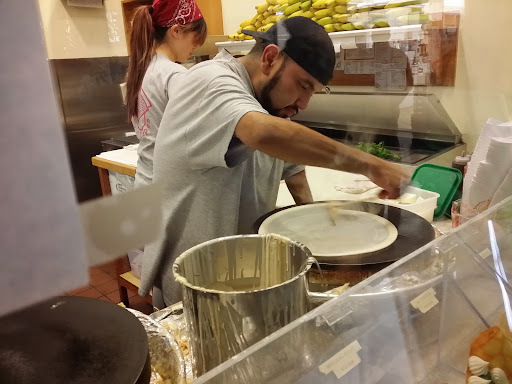 The batter is meticulously pushed back and forth to create a super thin crepe. A thin crepe means a very crunchy exterior. So good and crispy all the way to the bottom. 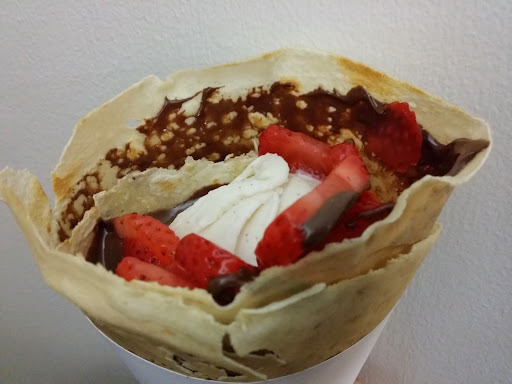 You can never go wrong with the traditional strawberry, vanilla ice cream, and nutella. Just be careful when eating because it tends to drip out of the bottom of the cone. 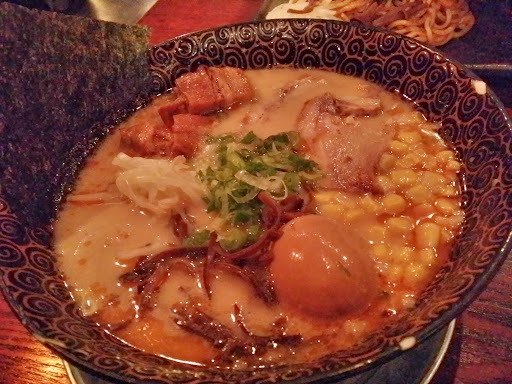 Like in the movie Tampopo, I'm always searching for the perfect bowl of ramen. Its a little difficult to find in the city, but I still hope. 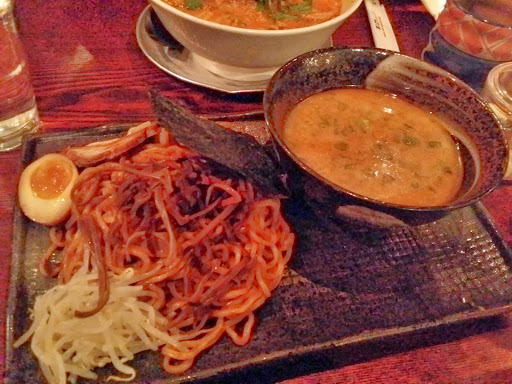 Tsukemen is served as like a deconstructed ramen. A side of thick noodles with a side of hearty broth. The broth is a mixture of tonkatsu and a fish based broth, heavy on the fish. I found the broth to be much too salty even by ramen standards. The house made tonkatsu broth is rich and milky. Its a decent bowl of ramen, but the thick noodles throw me off here. The tan tan noodles are a seasonal special item. 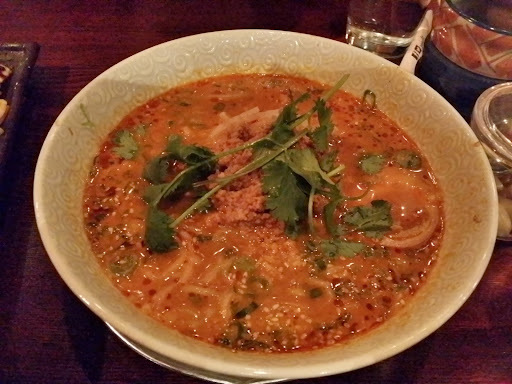 True to tan tan men style, the broth is spicy, but this one is made with chicken stock. There was lots of spicy ground pork mixed with crunchy bean sprouts, cilantro, and green onions. The noodles are a little thicker than normal, but still had a nice chewiness. 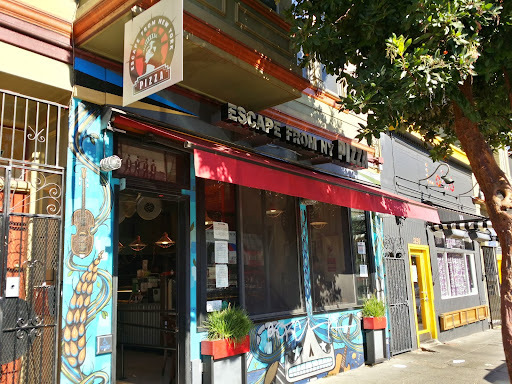 Usually I pick up a slice at the Escape from New York Pizza at the Haight street location, but the Mission location is pretty cool with an awesome music selection. 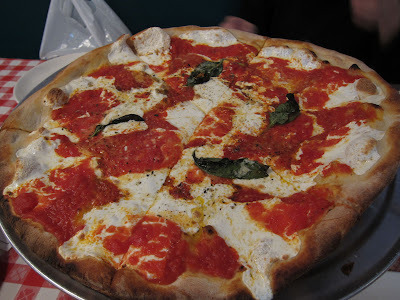 I remember the first time I had this slice a very long time ago and I thought potato on pizza, that's so weird. But then I had a bite and it was so good. 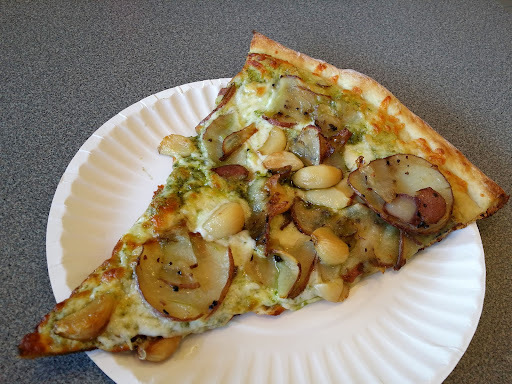 Thin slices of potatoes, whole pieces of garlic, along with pesto. Yup, still as good as I remembered. De Afghanan Kabob House is literally a hole in the wall. Most people tend to order to go, but there are a couple tables for eating there. They start cooking the kabobs right when you order, but it takes about 20-30 minutes. Bolani is a leek and potato filled bread served with cilantro chutney and yogurt dipping sauce. The flat bread sort of tastes like Mandarin style egg and scallion pancakes only with thin slices of potato. The lamb kabob is well seasoned and flavorful. 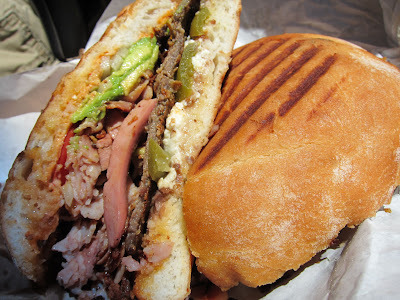 The meat is super juicy and tender. 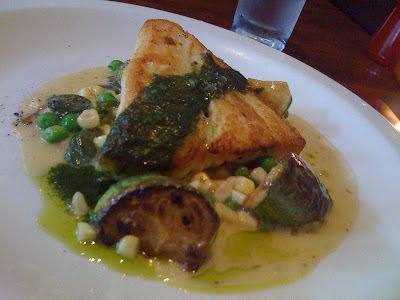 I really loved the mint garbanzo potato served on the side. Refreshing. 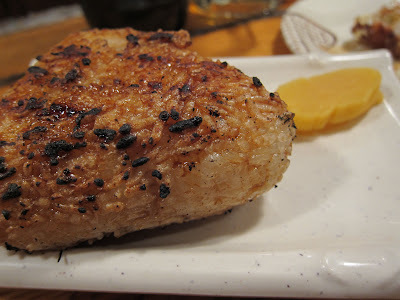 While the meat is certifiably delicious, the rice was what knocked it out of the park for me. Fluffy with perfectly separated grains of rice, it was so tasty that even after leaving the restaurant I was still talking about it. Pin It Now! Big T's Seafood Market Bar is something that was very needed in San Jose and the rest of the Bay Area - a seafood market that cooks their own seafood. Besides the usual oysters, lobster, and shrimp, Big T's also sells geoduck, which I do like to indulge in when I see it on a menu. I find it almost mandatory to order clam chowder in a seafood restaurant. The clam chowder here was a little underwhelming since I prefer my chowder thicker and creamier. The flavor wasn't very rich either. The softshell crab sandwich was probably one of the more interesting items on the menu. I wasn't exactly sure how it would be served, but I definitely didn't expect a whole softshell crab between some bread. The softshell crab was crunchy and the meat inside was extremely juicy and succulent. The cajun mayo tied everything together. I'm sort of a purist when it comes to lobster rolls so its no surprise that the toasted garlic butter lobster in this sandwich was just a little too seasoned for me. A lot of stuff going on, but the lobster chunks were thick and plentiful. Geoduck is a special treat, especially when its served sashimi style. Here its order by the weight and served both as a sashimi style and deep fried. I loved that they served it with both options, but I wished that the geoduck was sliced much thinner. 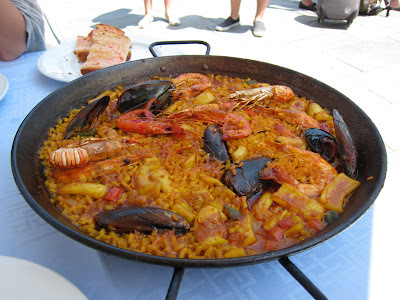 Also, it didn't taste as fresh as I had hoped it would be. This is the first fried version of geoduck I've had. The chewiness of the geoduck reminds me almost of fried clam strips. The batter is more floury and I think it'd be much more tasty in a tempura style fluffy batter. 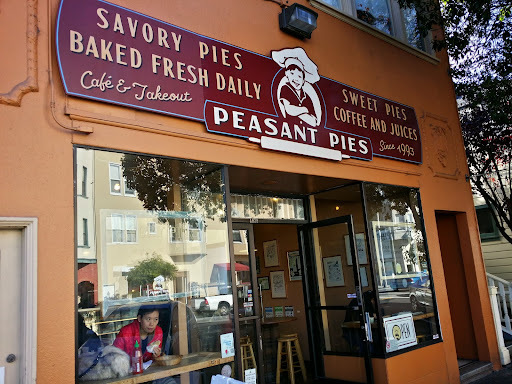 Peasant pies is slowly making its presence known all over the city. 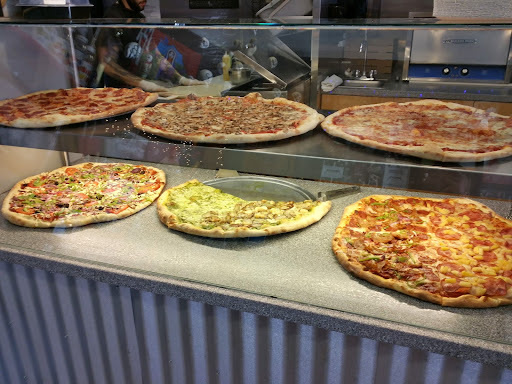 The small individual sizes make it perfect for trying multiple flavors. 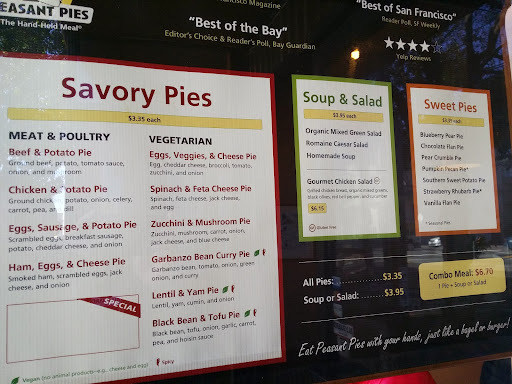 Peasant Pies specializes mostly in savory pies with a couple of sweet pie selections. All the pies are sized perfectly for individual servings. You can have them heat it up there or take it home and pop it in the over for 8 minutes. All the crusts on the savory pies are similar. 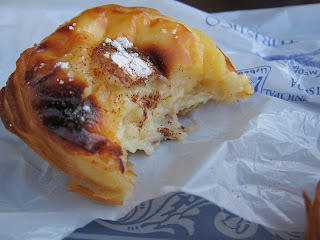 Its a crunchier shell versus a lightly, flakier pastry crust. 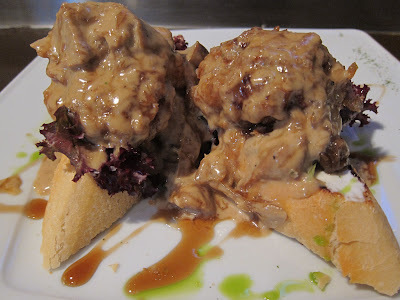 The basque beef and potato had large chunks of potato mixed with juicy meat. It had a really good flavor. The "breakfast" pie was made with potato, egg, and sausage. I was pleasantly surprised to see large slices of sausage stuffed inside this pie. Originally, I had thought this would have been my favorite of all the selections, but I wished the spinach and feta pie was more creamy. Its unfortunate that the turkey and cranberry pie is only around for a couple more weeks because this seasonal pie was my favorite. Its made with ground turkey, sweet potato, potato, cranberry, onion, peas, carrots, and corn. Its like Thanksgiving packaged into a pie. The sweet potato pie was not too sweet with a smooth consistency in the filling.